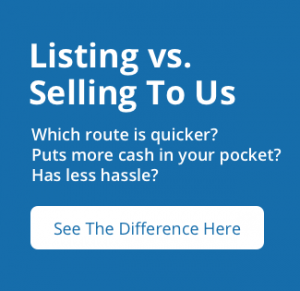 Do own a rental in Indianapolis? 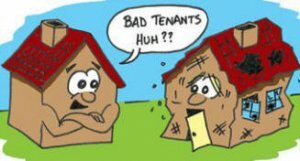 Are you sick and tired of dealing with tenants who aren’t on time with rent or who are destructive to the property? If you have ever experienced a tenant like this, you’ll know it can quickly make you regret owning the rental in the first place! Usually, problems can be remedied on your own, without having to involve outside parties.